With a raised brick chequerboard texture on the 1750x1150mm and the raised brick ribbed texture on the rest of the sizes, this entrance mat scrapes dirt from shoes whilst lowering the risk of slipping in unfavourable conditions such as wet weather or in an environment where it is particularly oily or greasy. 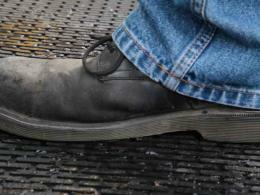 What is the purpose of the greaseoil entrance mat? 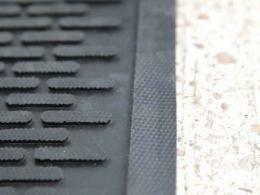 The greaseoil entrance mat is a unique entrance mat that was designed with slippery conditions in mind. With the ability to hold up to 2.6 litres of water per m2, slipping on floors due to grease, oil or rain water is a problem of the past. This mat also allows dirt to be quickly removed from shoes when entering an area to prevent the spread of dirt throughout a building. This product is suitable for both indoor and outdoor uses. It is ideal for areas such as reception departments of garages where mechanics may frequently come into contact with grease and oil. 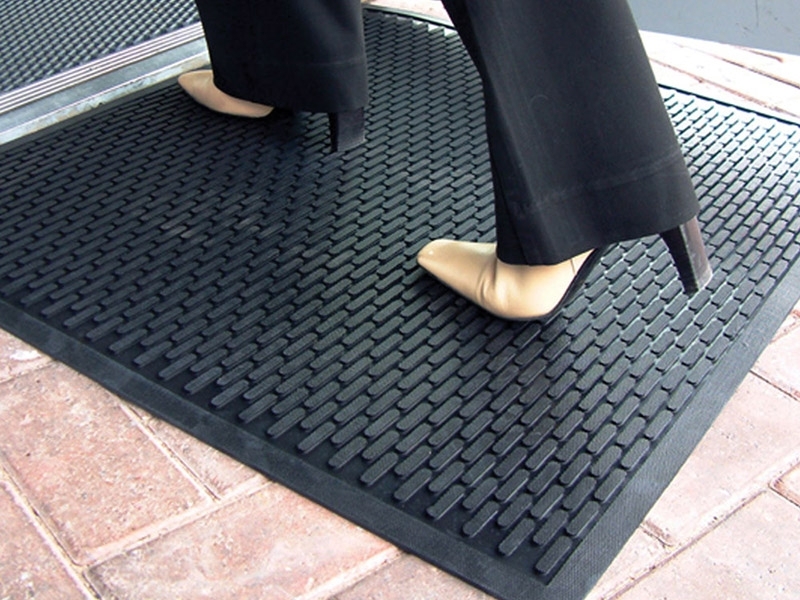 Although the greaseoil entrance mat is designed for areas with grease and oil, it can also be very useful in places such as storefronts or offices where many different people may enter the building on a daily basis. This product will be most helpful to those who work in messy industries or those who own a business where many people enter regularly. Mechanics and their receptionists may especially appreciate the greaseoil entry rug, as it will prevent slipping on greasy or slick sludge that is carried in throughout the day. Business owners will also appreciate the decrease in slick surfaces in heavy foot traffic areas.